Essence Entertainment is a professional entertainment company that has been making clients dreams a reality for over a decade while continuing to exceed expectations of the new generation. We continue to be a leader in the Chicagoland mobile entertainment industry by setting high standards and delivering the highest quality of service to all our clients. Our approach is simple, make your dreams come true through professional customer service, experienced and professional DJs and MCs, close attention to event details, and understanding that YOUR needs and wants come first! It's YOUR day done YOUR way. One of the distinct differences between us and other DJ companies is that you will have unlimted access and communication with your actual DJ from the point of booking with us to your actual event date. This is very important because you get to know them and they get to know you. They will help you along your planning process with creative ideas, music advice, and ways to make your event fun and unique. 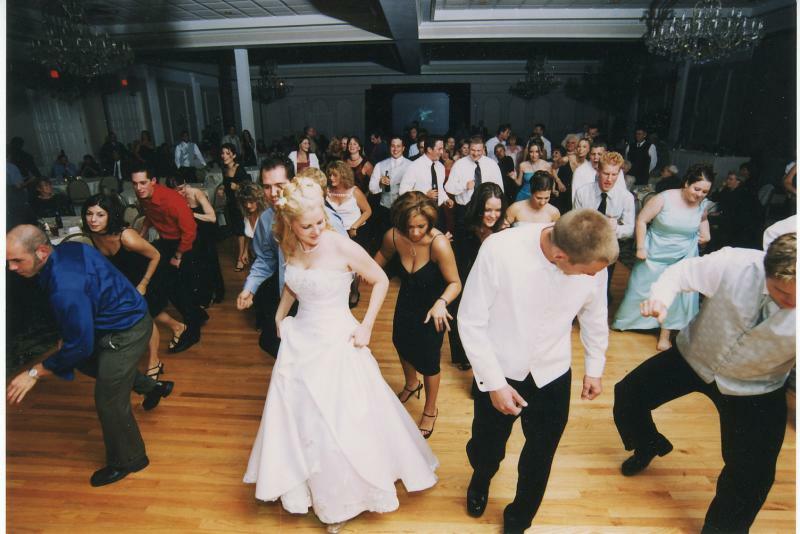 Our DJs and MCs will help make your event run flawlessly from start to end. From coordinating with other vendors, custom introductions, and special event announcements we will help make memories that will last a lifetime. Our "easy to use" online planning forms guide you in planning your event, choosing music requests that include "must play" and "do not play" lists, and putting together an event timeline. Whatever the event, Essence Entertainment has the essential elements to make your event FUN, EXCITING, and UNIQUE. A Lifetime of Memories Awaits You!! 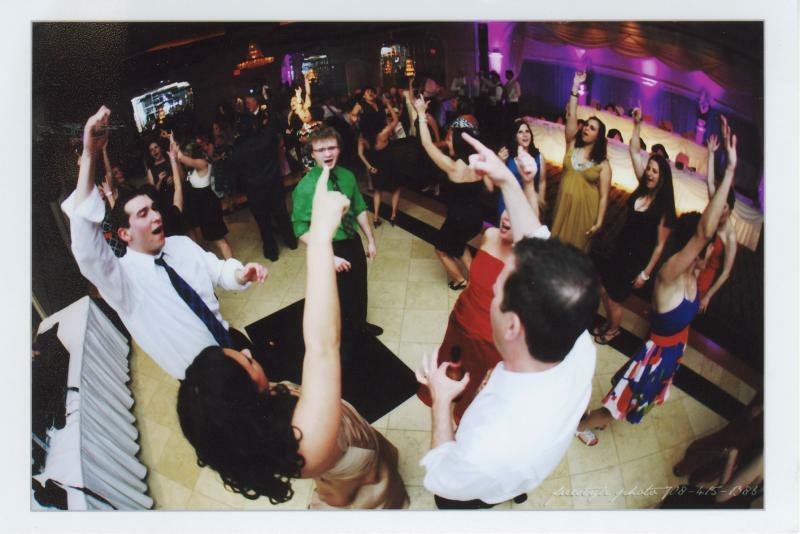 Our DJ's and MC's are interactive and energetic to keep the flow of your evening high energy and fun!